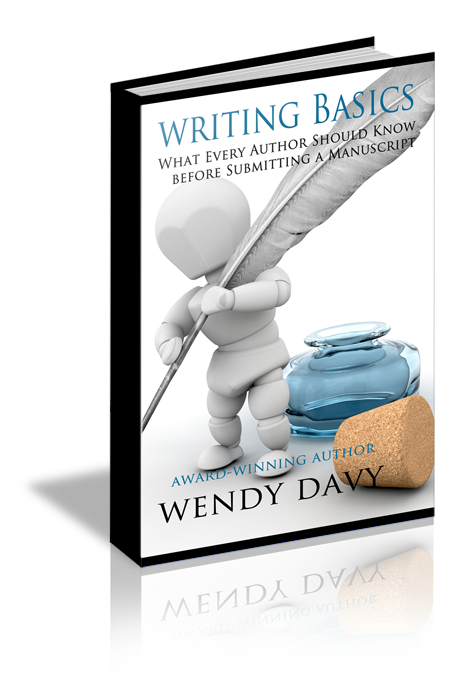 Avoid the common mistakes many beginning authors make. This self-guided workshop includes information about Showing vs. Telling, Active vs. Passive Voice, Point of View, Dialogue, Conflict and Romantic Tension. Each section will include an assignment and personal feedback for those wishing to participate. This workshop includes limited-time email support. You MUST activate the support within two weeks of purchase. There are no exceptions. If activation is not initiated within two weeks of purchase, email support will be forfeited. Purchase date is determined by the date on the receipt for purchase. There are no guarantees or warranties attached to the workshop itself or to the email support, and there are no refunds.